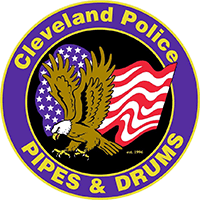 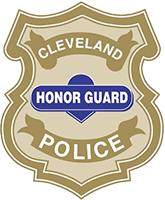 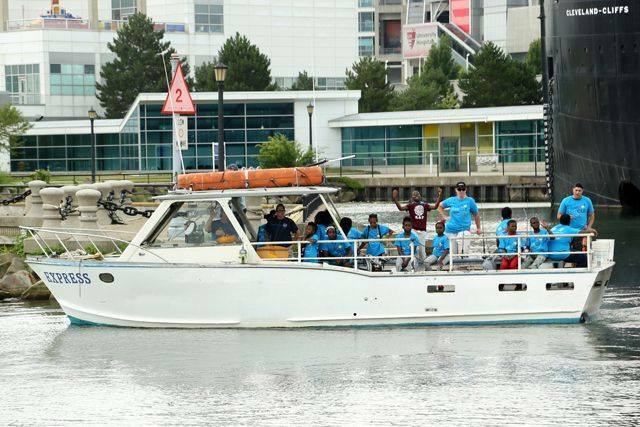 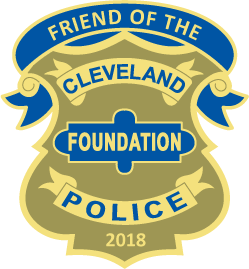 The Cleveland Police Foundation joined several sponsors and community partners to host the 2018 Kids Fish Cle for Free event at the Voinovich Park in North Coast Harbor on July 24. 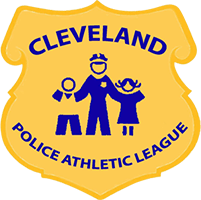 Community Policing and Cleveland Police officers from all over the city were on hand to play games with the kids, fish, and serve lunch and ice cream. 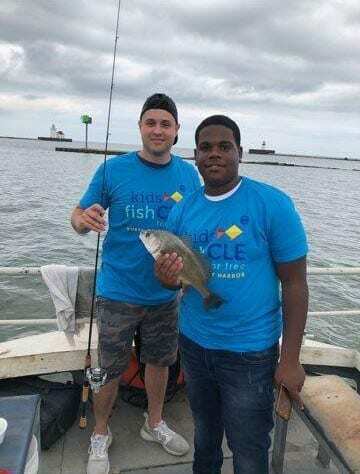 Hundreds of kids received fishing instructions and a free fishing pole, some of the kids were even able to go out and fish on the lake on chartered boats. 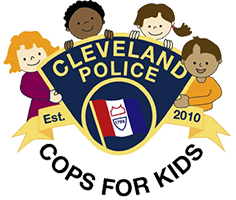 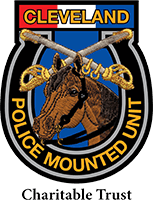 The Cleveland Police Foundation raffled off some giant stuffed animals, handed out CPF hats, and of course brought our Cops for Kids Ice Cream Truck and handed out Pierre’s ice cream! 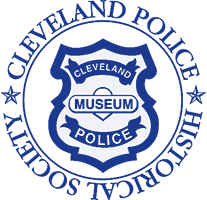 Families from across the U.S. and from several foreign countries commented on how wonderful Cleveland is and how surprised they were to be able to enjoy this type of event for free. 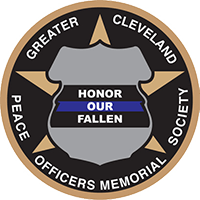 Great job by Jessica Kerr and her team for making this another wonderful event!